75% of what I did and ate in 2009 and prior I no longer do today. I slowly changed my systems and have held my progress on the outside because what I did with my time, mindset and actions changed over time as well. In that, my internal chemistry evolved and internal changes then bring external changes that last. There are way too many people trying to “lose weight”, usually fast and on a timeline. No one has a weight issue. We have lifestyle issues and being over fat is the common American outcome. Changes don’t start on the scale, by eating like a bird or running your body into the ground. Change comes in resetting your value system. Most people can make the numbers on the scale move down for a time. Then when they get “there”, they come undone and rush right back to old ways, usually gaining all the weight back….and more. Instead, take time to learn your patterns, get a baseline of all you do, what you eat, drink, and how you spend your time. It gets uncomfortable at times if you’re truly honest with yourself. 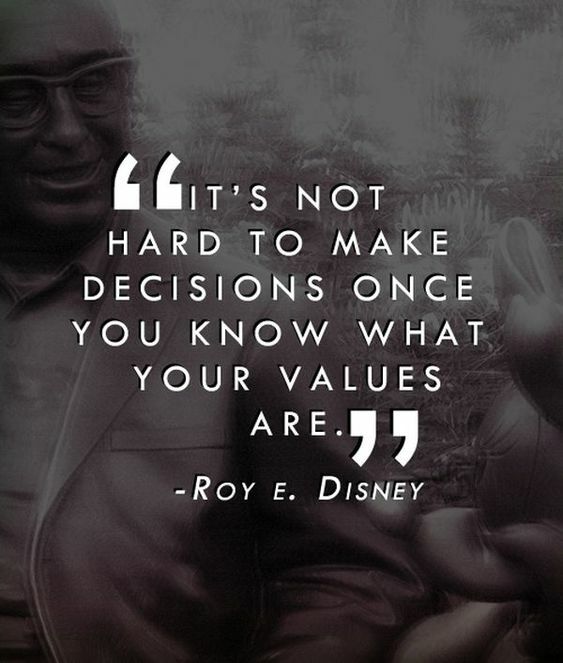 And then work to reset your values. Your ideal and interests have to change. What you currently do produces your current situation. If we learn to replace our choices that set us back with options of better impact and learn to value something more optimal instead, we then lay foundations for lasting change. Example: I used to value a sugary Coke as a drink of choice. The issue: this ramped up my sugar addiction. Now I value an unsweet tea with stevia, a more optimal choice for my wellness. Example: I used to value staying up until 1AM to have “me time”. The issue: this altered my circadian rhythm and hormones, resulting in higher body fat and exhaustion. Now I value an early bedtime and early rise to make the most of my day and then my body system follows suit. Change the system. Then new outcomes stick and we don’t fall back to our old self. It begins with perspective and value, not a sprint for an unrealistic outcome no one can maintain.